Will Tooba Ever Recover From This Trauma? 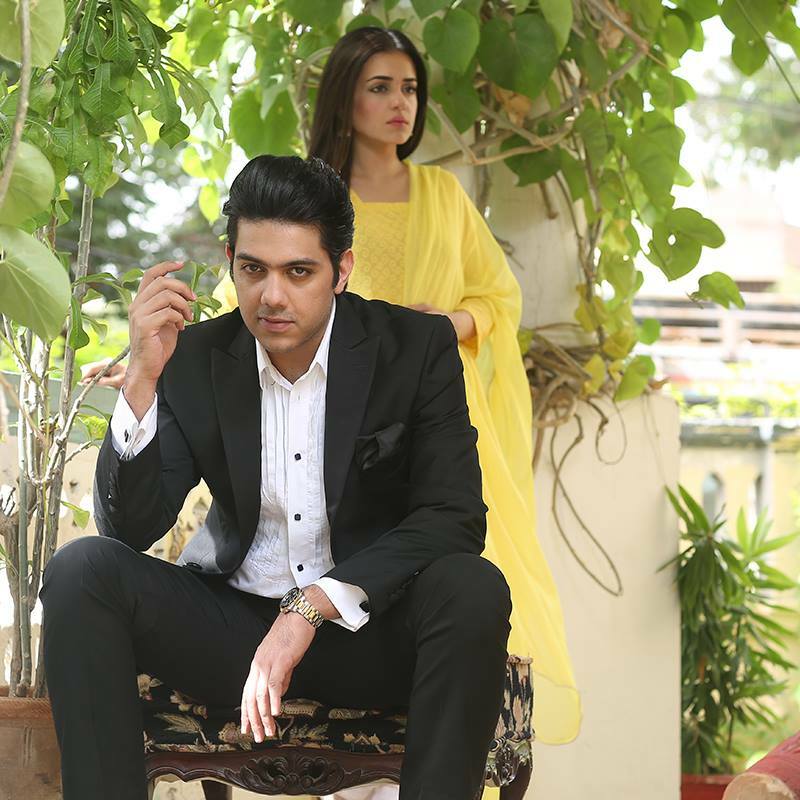 Ghayal keeps on getting better with every episode, on one side Moiz is fighting for his love – Tooba, and on the other the poor victim is traumatized by what she went through, life is so unfair sometimes isn’t it? Who knew that a wedding night would (which is the biggest day for a girl) will turn into this tragedy for Tooba? Adil and Moiz’s brother try to convince Moiz, that he mustn’t marry Tooba because of what she has been through. Is fighting for you own loved ones that bad now? 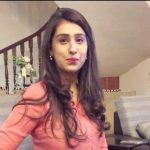 On the other hand Mahira is facing marital issues at the peak, a bickering mother in law and furious husband was not what she expected after being newlywed. The unfortunate events have shattered Tooba, after learning about the psychiatrist – Adil makes certain that his victim doesn’t utter a single word against him, “agar kisi ko batane ki koshish ki to yaad rakhna, jo sulook maine Geeti ke saath kia hai or jese ussey maara tha, bilkul vese hi Tanya ko maardunga,” these words haunt Tooba and she loses her senses again. The bedridden girl has nowhere to go, apart from sad parents, worried sisters and a lover who awaits her, her life is just a torment. Well, honestly besides the phenomenal acting the drama has a lot to look forward to, if you want to find out about what will be Adil’s next move to make Tooba’s life a living hell, and will Tooba ever come into her senses? Is Mahira going to have that ‘happily married life?’ Or will Moiz continue to fight for his one true love? You can’t afford to miss out on Ghayal’s next episode! Watch Ghayal every Thursday at 8.00 PM only on ARY Digital.